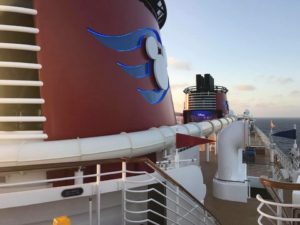 Join Christy and I for Part 1 of our DCL 101 series where we share our thoughts on booking your first cruise with Disney Cruise Line. We discuss the time of year, ports to sail out of, length of cruise, type of cruise (ie…Alaska, Caribbean, etc. ), and finally how to actually book it. Look for Part 2 of the series in two weeks where we discuss how to prepare for your first cruise once you’ve booked it.